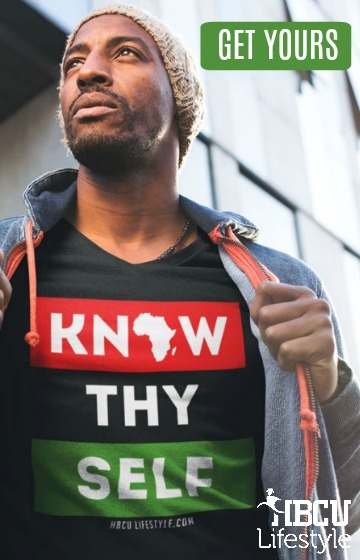 What was behind the Gallup survey that revealed black HBCU alumni’s satisfaction with their alma maters versus black alumni of other institutions? We also get tips and insight about how alumni associations can raise money effectively for their alma maters. Many alumni associations want to do right by their alma maters and raise much-needed funds, but many may not know which steps to take for fundraising success. 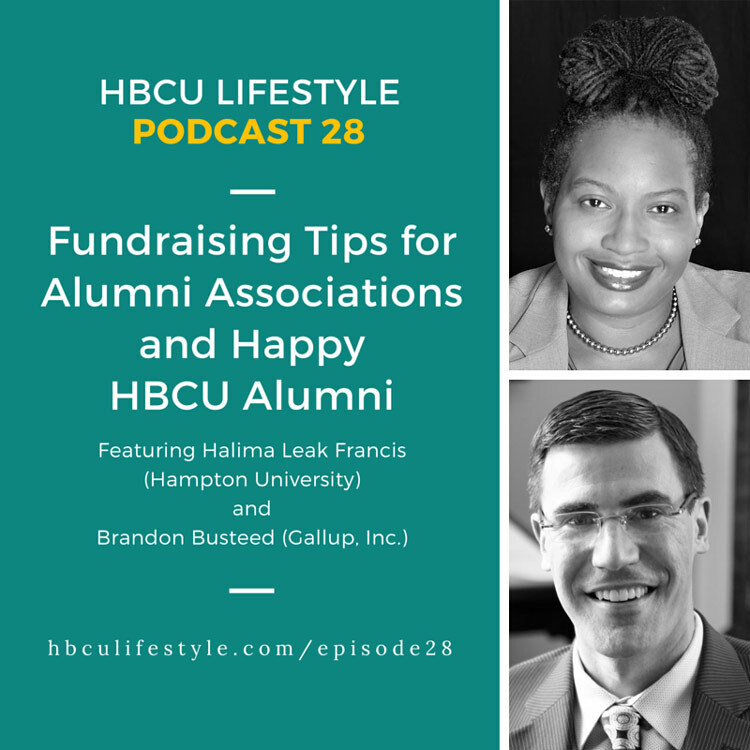 Halima Leak Francis, a charitable giving professional, visits the podcast to provide tips for alumni to get the most out of association members. She also provides insight about how to make fundraising effective. Halima has done fundraising for close to 15 years in higher education and the non-profit sector. 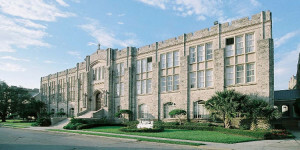 She is also a consultant as well as a Ph.D. candidate whose research focuses on fundraising capacity building at HBCUs. She publishes the blog “Write to Bear Alms” and graduated from Hampton University. Follow Halima on Twitter @HLeak. 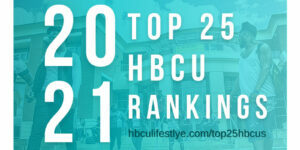 Gallup produced a survey that went viral around the HBCU community in October 2015. 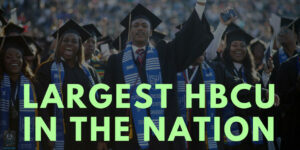 The survey suggested that black alumni of HBCUs experienced greater well-being from their college experiences than their black counterparts from other colleges and universities. Brandon Busteed of Gallup visits the podcast to discuss why the survey was conducted and expand on what the results mean for higher education as a whole. Brandon is Gallup’s executive director for Workforce and Development. To read about more of Gallup’s research about the connection between college graduates’ well-being and their college experiences, visit Gallup’s web site. Follow Brandon on Twitter @BrandonBusteed.